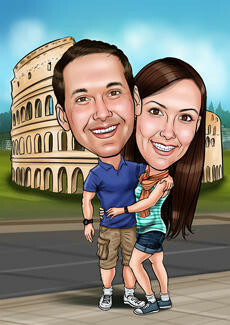 Is there a significant place that brings back all those memories, perhaps it was your honeymoon, old home town or your greatest vacation memory. 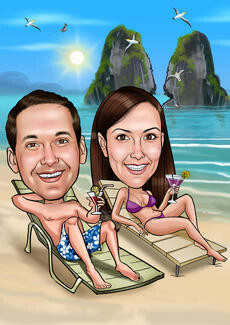 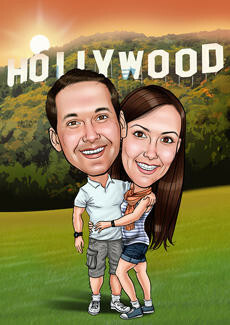 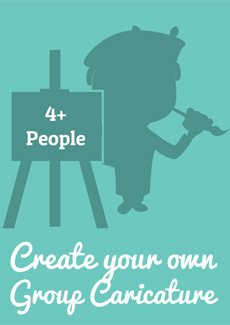 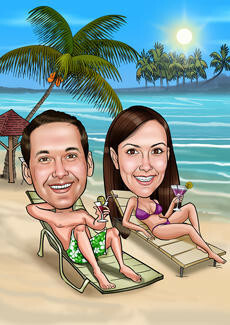 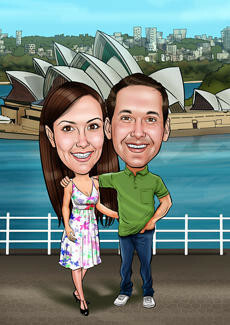 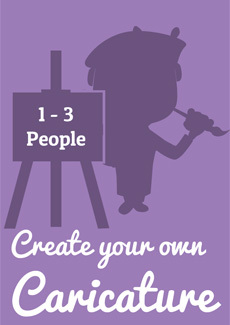 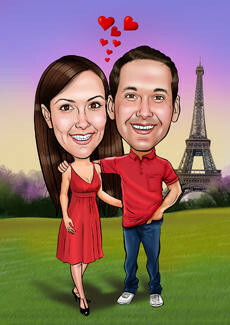 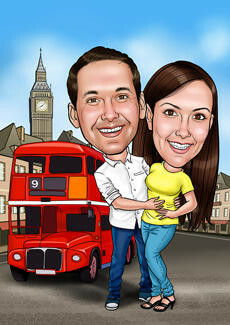 Have you thought about one of our personalised caricatures or templates? 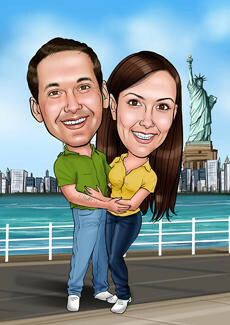 This could be an ideal gift but an amazing gesture to perhaps ask that special person in your life to go to that dream destination you’ve always planned. 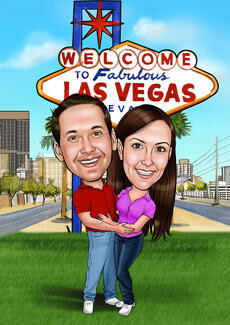 A caricature is most definitely a personal touch to leave a special place in their heart.